Anti-Spitfire?. Just a thought. 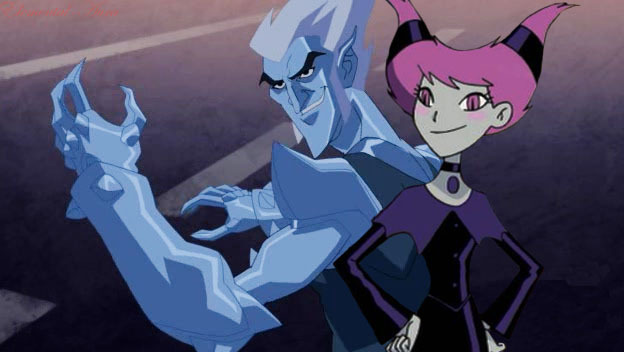 Wallpaper and background images in the La Ligue des Justiciers – Nouvelle Génération club tagged: young justice teen titans icicle jr jinx.